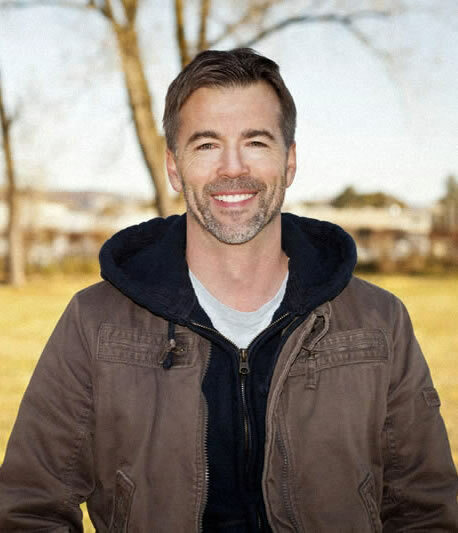 David Stark is a life-long log home enthusiast and has been building log homes since he was 14 years old. Part of this desire came from his own father, who shared with him the crystal clear memories of surviving the Great Depression. He taught David the importance of being self-reliant, no matter how bad the economy became. The first log cabin he build was made out of necessity, due to financial status and the state of economy. As time went by, his passion for log home building grew and the necessity evolved into a career. He now builds log homes for a living in the state of Oregon. He has a strong distaste for "fake log homes" - Homes that had got paneling that made it look like real logs. This is become most prevalant in recent years and it takes away the true beauty of a log home. ILoveLogHomes.com serves as a "journal" as well as a "giveaway" for all the plans, ideas and knowledge that David has amassed in his 40 years of log home building. 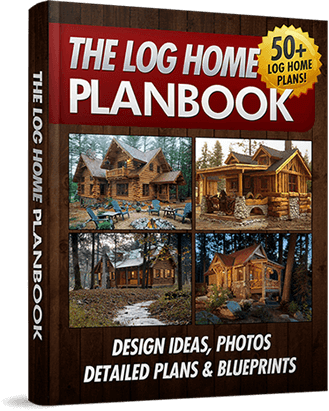 Get 100 different designs + floor plans for various types of log homes and cabins – from small dwellings to large log homes. All 100% Free. Get hundreds of log home building tips, techniques and secrets that myself and other professional log home builders use to build stunning homes. Just one more step! Enter your email and below to gain instant access. 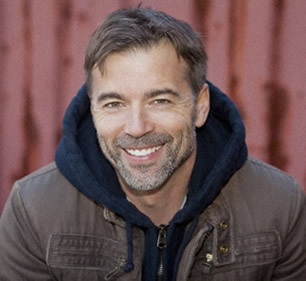 David Stark is the owner of I Love Log Homes.com. He built his first log cabin with his dad at the age of 14 years old. This site was created to share his passion and knowledge for log home building to the community. Through this site, he offers free log home plans, tips, ideas as well as inspiration to his members. Check out his About Me page for a full bio.